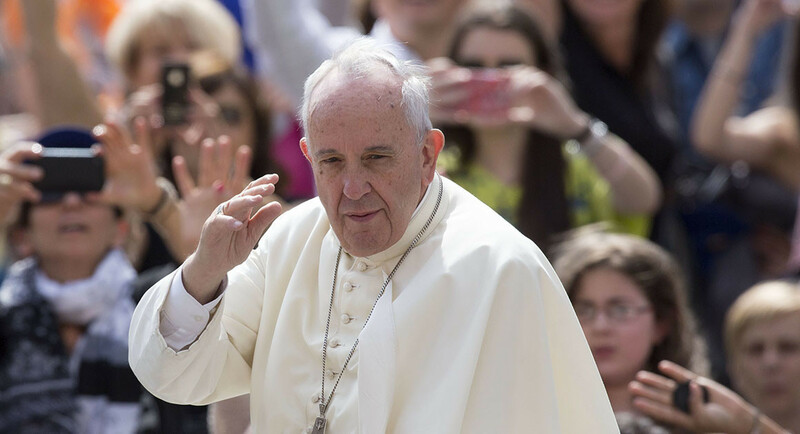 A recent survey finds that admiration of Pope Francis has dropped sharply. In a survey by the British firm YouGov on the most admired men, the pope fell seven spots in 2016, from sixth down to 13th among the world’s men, the biggest drop for anyone on last year’s list, and is now no longer the world’s most admired spiritual leader (the Dalai Lama) or even the most admired Argentine (soccer star Lionel Messi). The pope does remain the second-most admired man in the United States after President Barack Obama, according to the study. The pollster speculates the pope’s drop may be explained by expectations of reform that distanced Francis from his predecessors, which have dimmed as his papacy has become “institutionalized,” reports the Catholic website Crux (May 10). Although the Anglican situation is often portrayed as sharply divided between growing and conservative churches in the Global South and shrinking liberal churches in the West, world Anglicanism shows more variation than usually claimed. In the Journal of Anglican Studies (May), David Munoz conducts one of the first quantitative studies of the Anglican Communion based on differentiating between “inner circle” (regular church attenders) and “outer circle” members (those who are listed as Anglican by affiliation or census). Using mixed methods based on records from national and provincial churches and data gathering and analysis of national, provincial, diocesan, and parish websites, Munoz finds a total outer circle count of 77,427,201 and inner circle number of 8,795,425. The proportion in the relationship between inner circle and outer circle varies by continent, with Europe and Africa having an inner circle of, respectively, just 7 and 8 percent of the outer memberships. In Asia, meanwhile, the inner circle is about 90 percent of the outer circle. 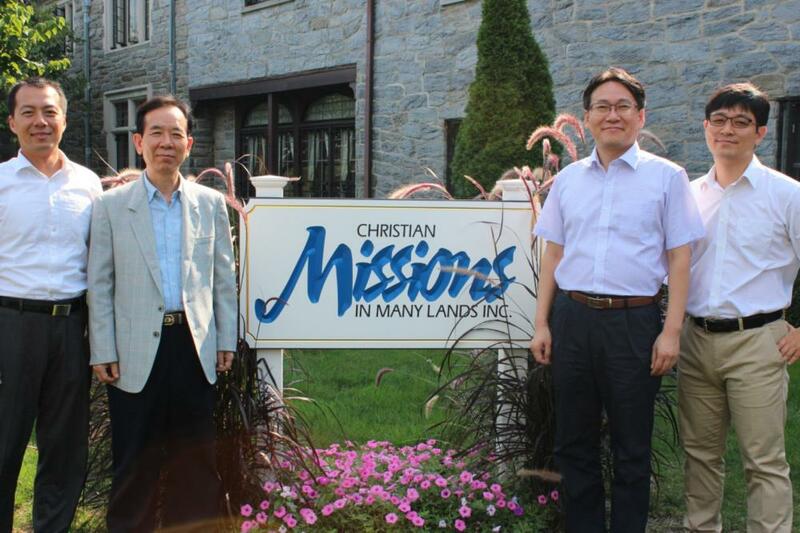 The Korean missionary movement is showing signs of decline and growing concerns about its lack of sustainability after a period of sharp growth, according to a survey published in the International Bulletin of Missionary Research (April). The survey, conducted by the Korean Research Institute for Mission, found that as of December 2015, there were 20,672 Korean missionaries serving in 171 countries. From 1998—2006, there was an annual increase of 1,000 missionaries. But in 2014, the annual growth rate dropped significantly from 2.9 percent in 2012 to 1.90 percent and then declined to 1.01 percent in 2015. This growth rate was the smallest since 1990. 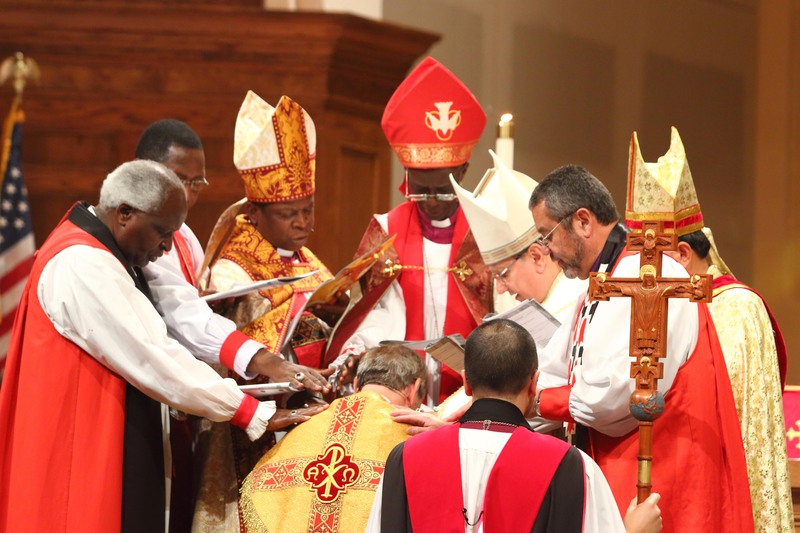 Also in 2015, the growth rate of interdenominational mission agencies was only 1.05 percent, while for denominational agencies it was 1.00 percent. Stagnation in Korean church growth and the churches’ declining emphasis on missions were identified as the main reasons for waning sustainability. The most religiously adept and knowledgeable members of the Islamic State are the least likely to be on the front lines of suicide bombing, according to the study The Caliphate’s Global Workforce, by West Point’s Combating Terrorism Center. Co-authors Brian Dodwell, Daniel Milton, and Don Rassler write that “If martyrdom is seen as the highest religious calling, then a reasonable expectation would be that the people with the most knowledge about Islamic law (sharia) would desire to carry out these operations with greater frequency.” But in analyzing 4,600 Islamic State personnel records between early 2013 and late 2014, the researchers found that whereas 7.3 percent of individuals with basic sharia knowledge end up identifying as suicide bombers, only 3.9 percent of individuals with advanced knowledge of sharia do so. 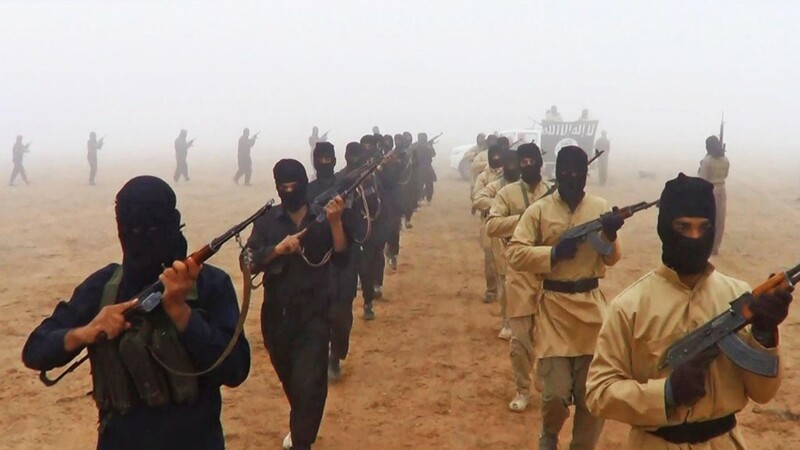 They did find the distinction is less clear with those volunteering to become “suicide fighters,” with 5 percent of individuals with basic sharia knowledge and 4.6 percent of those with advanced sharia knowledge falling into this category.